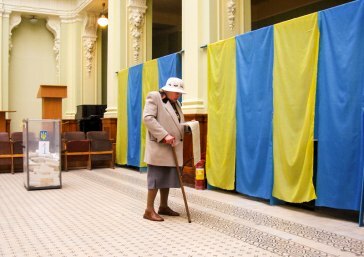 How is Ukraine’s electoral system working? What are the main challenges and drawbacks? What is the influence of oligarchical structures on the election and which role do technical candidates play? Which problems do internally displaced people face related to voting? What are the main challenges for independent election observers? Which role do partisan election observers play? During our Breakfast Debate, our experts will not only answer these questions among many others, but the participants will also become active as “election observers” themselves. The event is therefore split in two parts: 1. the classical Ukraine Breakfast Debate and 2. the “Election Monitoring” Working Session. We warmly invite you to join us on 11 April 2019 at “Der Bogen” (An der Michaelbrücke 1, 10179 Berlin). This event is a joint venture of the IEP projects “Platform for Analytics and Intercultural Communication” (PAIC) and “Civic School for Sound EU Practice” (CiSEP). 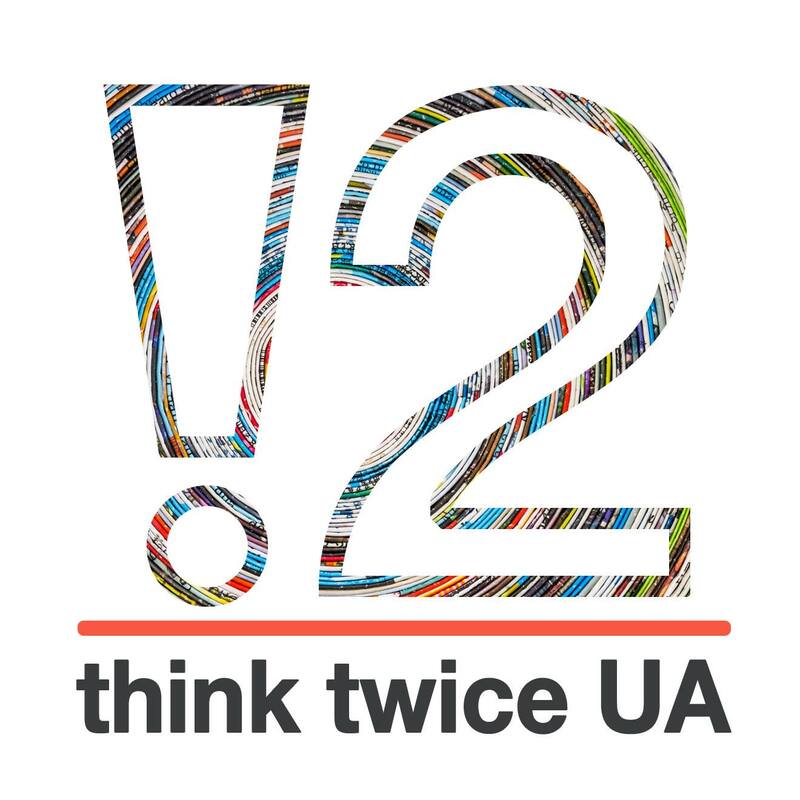 The project PAIC aims at promoting professional expertise among Ukrainian think tanks, creating synergies between German and Ukrainian think tanks and transferring knowledge about developments in Ukraine to Germany. PAIC is conducted in close cooperation with the Ilko Kucheriv Democratic Initiatives Foundation (DIF, Kyiv) and the think tanks development and research initiative think twice UA (Kyiv) and is kindly supported by the Federal Foreign Office. The Civic School for Sound EU Practice (CiSEP) is a training programme for active citizens and change-makers in Ukraine. It creates a network of Association Agreement specialists with the common goal of enhancing Ukraine’s European integration. It is conducted in close cooperation with the Civil Network OPORA & Odessa Regional Organization of the All-Ukrainian NGO «Committee of Voters of Ukraine» and is supported by the Federal Foreign Office. Register: Please register by 8 April 2019 via email at matthias.meier@iep-berlin.de. The number of seats is limited! After successful registration and confirmation, participation is obligatory. The event is held under Chatham House Rule. By registering, you acknowledge that the Chatham House Rule applies. Please note that pictures will be taken during the event. By registering, you agree to their public release.